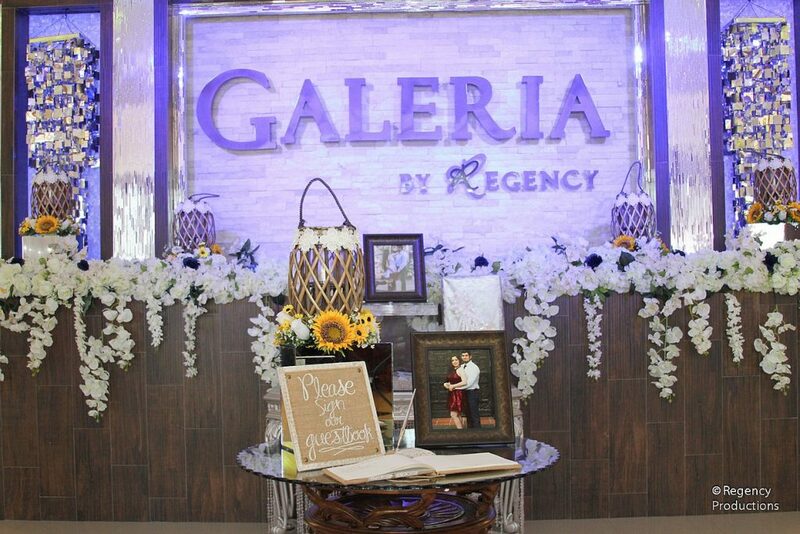 Regency Family presents its event centers to our clientele and their kids! Our customers and their guests are the most important visitors on our premises and we always welcome the opportunity to make their events a total success. 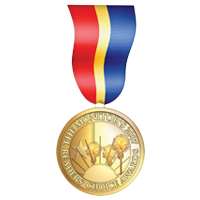 Our passion and dedication have been proven and awarded for many years. 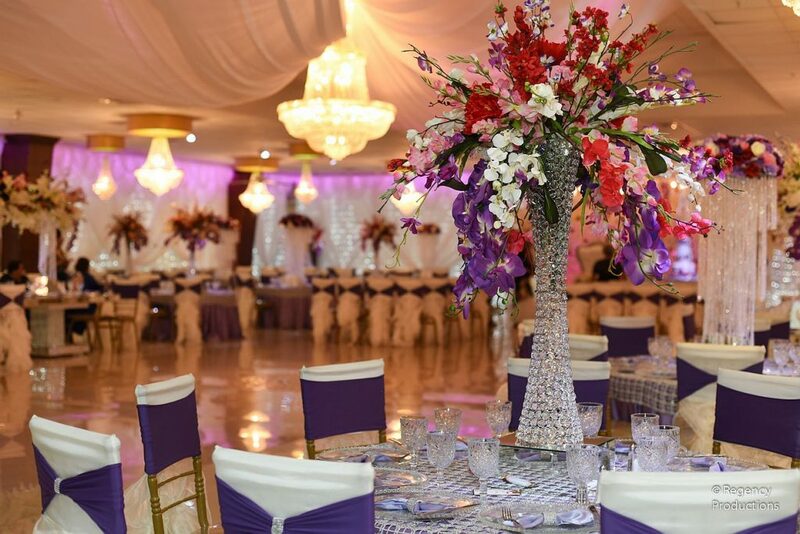 We are a devoted and experienced team, who is always innovating to meet your expectations while attending to every detail to create a memory you’ll never forget. A special event is truly a reflection of your personal image and we provide all the services you need to make your event a perfect one. Our courteous staff continually trains to stay ahead of the latest trends. We love to cater to your needs as well as going above and beyond so you never have to lift a finger. Nothing like you’ve seen before, in addition to the gazebo; Lulu Jaramillo brings a new concept to the valley for an outdoor venue, we are introducing the Royal Garden. 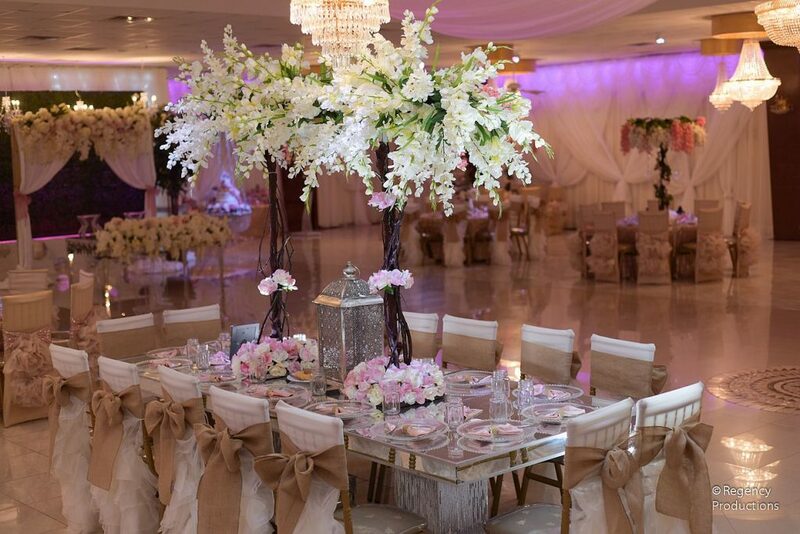 A venue beautifully planned and detailed to perfection, surrounded by long white drapes hanging from top to bottom, with its lush, natural palms landscaping around the perimeter of the Royal Garden. 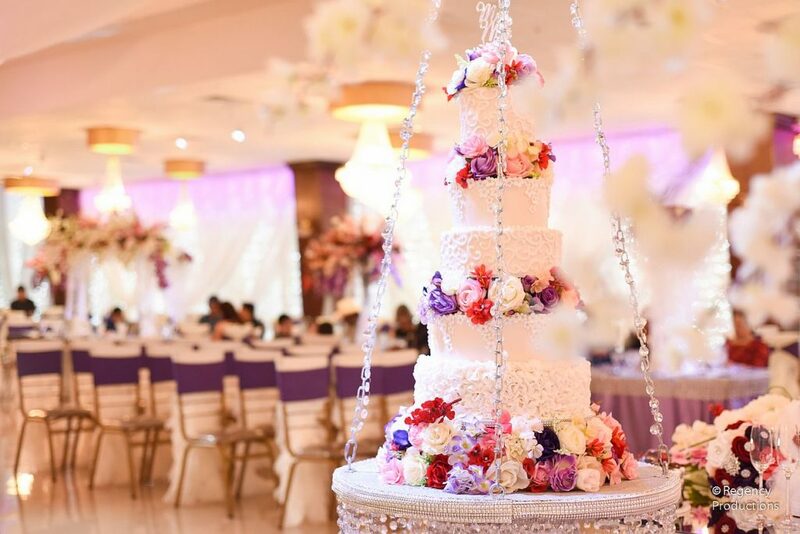 Ideally for the event of your dreams, from the breathtaking crystal chandelier draped in flowers and greenery leaves to the framing garden entrance. Come join this lovely Texas breeze with us. 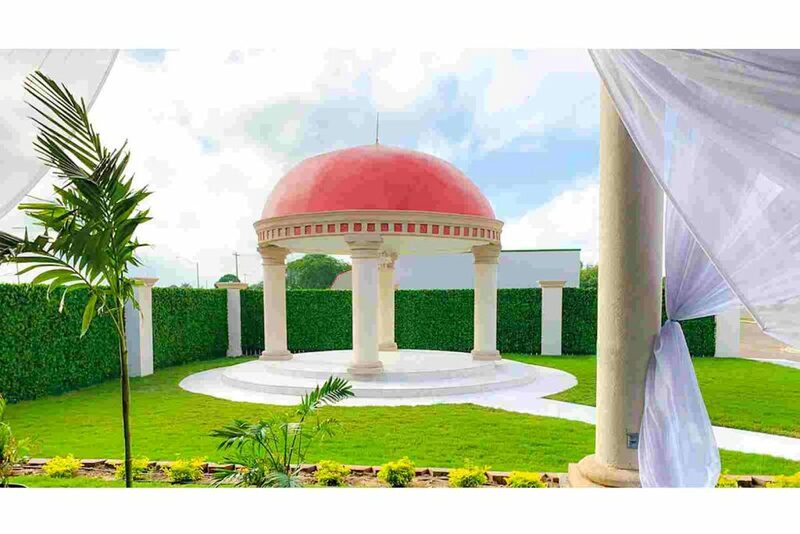 To celebrate the upcoming, Royal Chapel, a beautiful open gazebo perfect for your guest as they sit to witness your heartfelt exchanging vows on this new journey. The Royal Chapel, draped in white curtains with each individual pillar wrapped with flower decor gives an ideal romantic setting as your walking down the aisle for the memory of a lifetime. 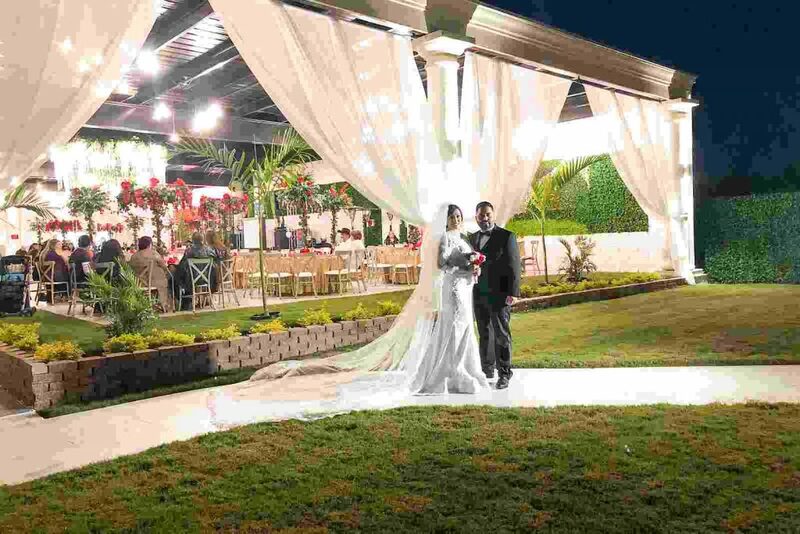 Includes rental of the beautiful outdoor gazebo, garden chairs for your guests, artificial flower and curtain decorations, event coordinator for your ceremony service, rehearsal, sound system, and white kneeling bench for a special couple. On 2019 we will present to you Kidztopia by Regency, a little big city for children to have the ideal birthday party, including different city sectionals such as a fire station, beauty salon, grocery store, etc. 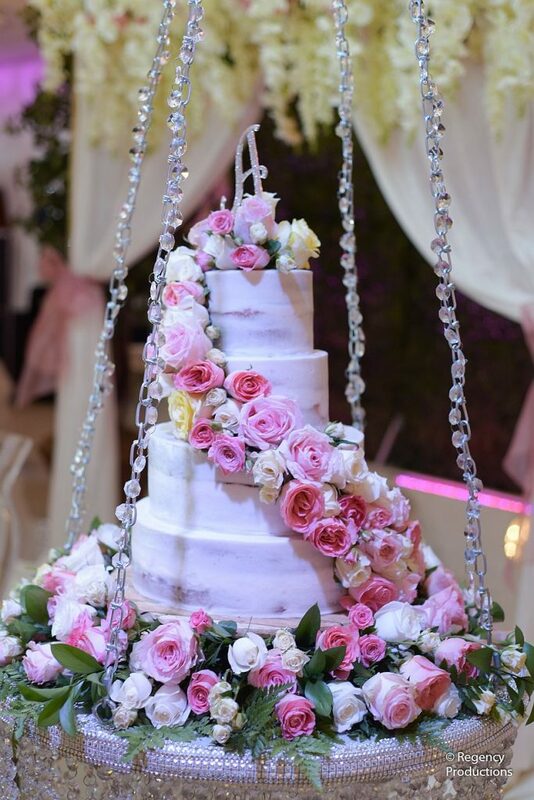 Packages can include rental of venue plus set up time, tables and chairs, basic linens for tables, a helper, piñata area, use of rooms, balloon arch for the cake table and cleaning. Let us take care of your event from beginning to end while you enjoy your celebration. We have already started booking! 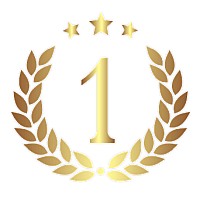 Our dedication has been recognized for over 14 years throughout the Rio Grande Valley! 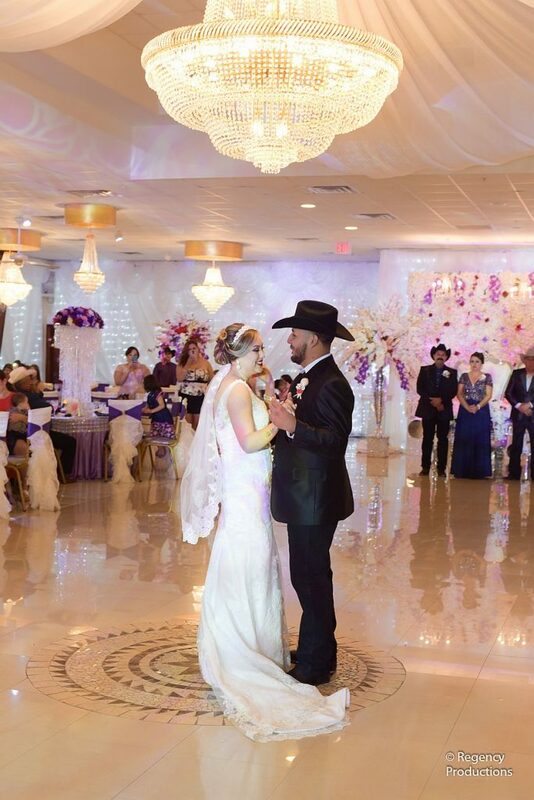 Our passion is the fuel that has helped us make a success of every wedding, quinceañera and birthday party in our event centers! A few comments from our satisfied clients! Best place to have your events. Lo mejor en el valle!! “Thank you for everything you did for us, for being patient with me with all the times I changed my mind, and for making my dreams and ideas into a reality! " Lulu, Art and I are so thankful for the amazing Wedding we had. The services were amazing and we had no complains from our guest. 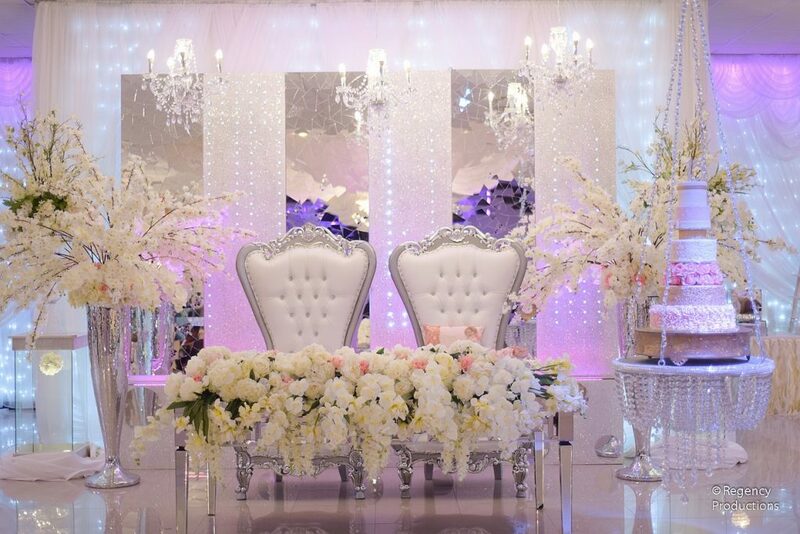 Everything looked so beautiful, thank you for making our wedding unforgettable!!. make your next event a total success! © 2005-2019 REGENCY HALL. ALL RIGHTS RESERVED.